Enter to win a copy of both their books! 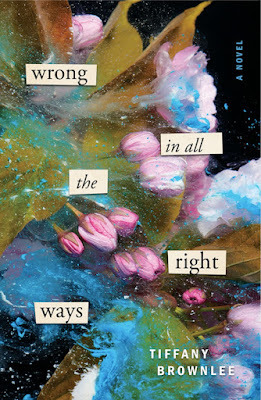 About your book and what inspired it: My novel, WRONG IN ALL THE RIGHT WAYS, is a YA-retelling of Emily Brontë's WUTHERING HEIGHTS, and it centers on the budding (and forbidden) romance between Emma and her new foster brother, Dylan. It was inspired by its source material (Wuthering Heights), as well as Shakespeare's Romeo and Juliet. Who you'd cast in the movie: I would cast Kathryn Newton as Emma, Nick Robinson as Dylan, and Victoria Justice and David Lambert as Karmin and Keegan Ortega, respectively. What a cast that would be! Recent YA pick: Lately, I've been absolutely crazy about Rachel Lynn Solomon's YOU'LL MISS ME WHEN I'M GONEY. 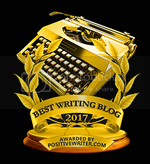 It's a dual-perspective novel about two twin girls who take a test and find out that one of them is going to develop Huntington's disease in the near future while the other won't. It's definitely a roller coaster ride of emotions, so prepare yourself! One thing most people don't know about you: That I am SUCH a picky eater. I'm so picky that I don't even like my food to touch! Tiffany Brownlee is a graduate from Xavier University of Louisiana working as a middle-school English teacher in the New Orleans area. 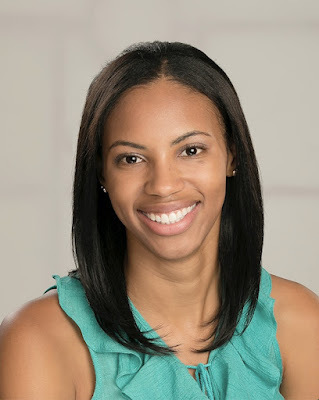 She has been writing stories since childhood and won her first creative writing award in second grade. Tiffany originally conceived of this novel as she was re-reading Emily Brontë's Wuthering Heights. Wrong in All the Right Ways marks her debut. 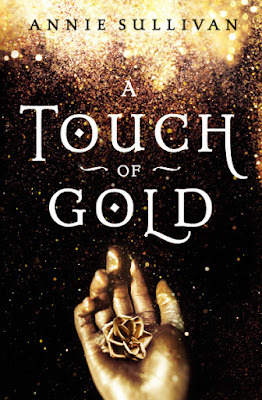 About your book & what inspired it: A TOUCH OF GOLD is a young adult fairytale retelling that follows Princess Kora, the seventeen-year-old daughter of King Midas, who has to save her kingdom by bringing back the cursed objects her father turned to gold after they’re stolen. This unique retelling was inspired back when Pirates of the Caribbean came out, and I kept thinking about cursed gold and what lengths people would go to in order to get it back, which led me to thinking about King Midas and what happened to his gold and his daughter. Who you'd cast in the movie: I would love to see Lily Collins play Princess Korall, Sophia Carson as Hettie (Kora's cousin), Joshua Bowman as Duke Aris (Kora’s new suitor), and Scott Eastwood as Captain Royce. Recent YA pick: I have been loving FIREBLOOD by Elly Blake. Of course, you should start with the first book in the series—FROSTBLOOD. It’ll sweep you up in a world you won’t want to leave and characters you won’t forget. One thing most people don't know: I have this insane talent for finding four leaf clovers. It’s like I just look down, and there they are! 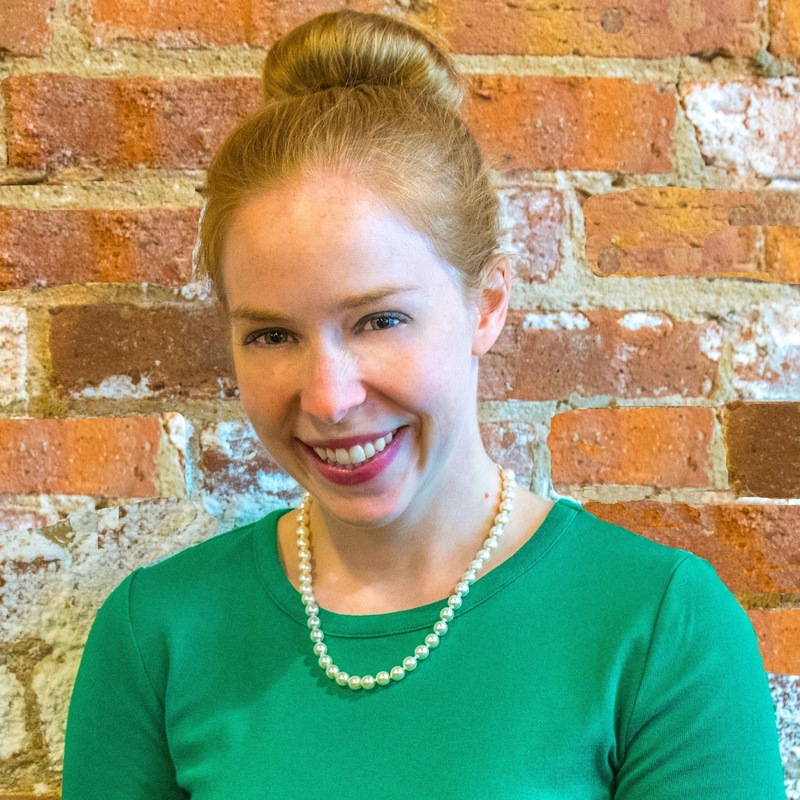 Annie Sullivan grew up in Indianapolis and loves fairytales, everything Jane Austen, and traveling. Her wanderlust has taken her to every continent, where she’s walked on the Great Wall of China, found four-leaf clovers in Ireland, waddled with penguins in Antarctica, and cage dived with great white sharks in South Africa. 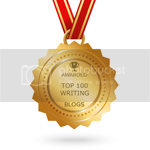 I love retellings and inspirations! So excited to read both of these YAs! Wuthering Heights is one of my all time favorites - this should be great! 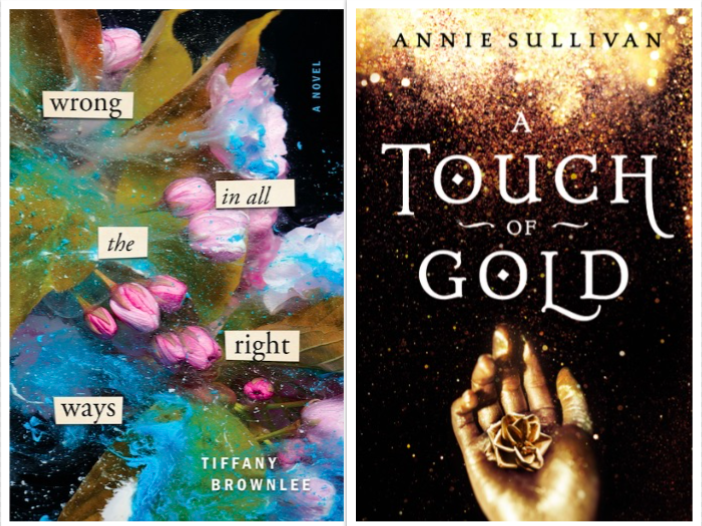 Both of these books sound amazing and they are on my must read list for 2018. I am intrigued by a retelling of Midas which I haven't seen before. These sound like they have an interesting mix of darkness and storybook qualities! I love how both of these draw upon classic tales to make a modern message. Beautiful covers! I would read them no matter what. They sound right down my alley. These are both great looking books, thanks for the chance to win 'em!